Part of the Chicago Northwest region, Schaumburg, Illinois, is located approximately 30 miles northwest of Chicago. 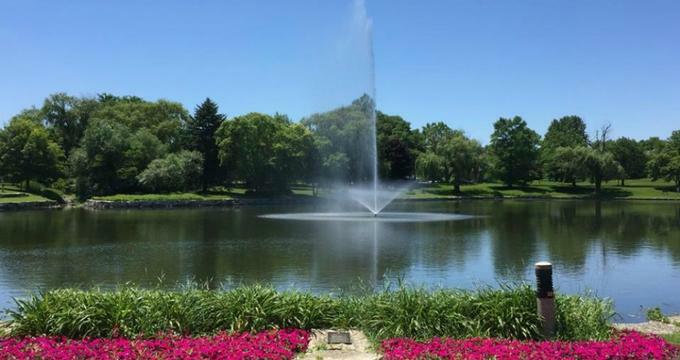 From nature trails to galleries, parks to performing arts, farmers markets to sports, shopping malls to festivals, Schaumburg, IL, has a lot to offer. Favorite tourist attractions include the Prairie Center for the Arts, the Schaumburg Park District, Woodfield Mall, International Sculpture Park, Trickster Art Gallery, and more. Established in 1988, the Chicago Athenaeum is America’s only independent museum of architecture and design. The museum’s mission is to cultivate public appreciation for the ways in which design and architecture have beneficial effects on humans and their environment. 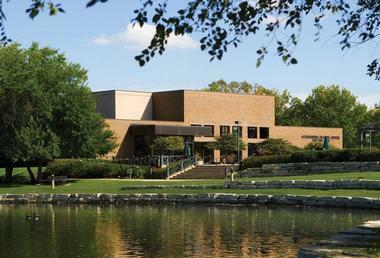 Along with the main campus in Chicago, the Athenaeum operates branches in both Schaumburg and Galena. The International Sculpture Park in Schaumburg consists of 20 acres of greens and forest, with sculptures artfully placed to blend with the park’s natural habitat. The sculptures are sourced from renowned American and European artists, and the museum has hosted exhibitions of contemporary art both locally and abroad. The go-to spot to watch stand up comedy, Chicago Improv offers a dining option for the first show of the night, as well as late shows on Friday and Saturday. Diners for first shows must arrive 90 minutes before show time, but Chicago Improv has a comfortable, large waiting area and bar where patrons can pass the time. The club does have a two-item minimum for all customers, and that priority seating is granted to dining patrons. 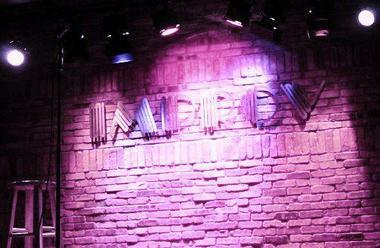 Chicago Improv can accommodate events and parties of up to 400 people, and has a private party room onsite. FireZone is a kid-friendly spot that caters to adults too. Whether it’s for an all-inclusive party or drop-in time slot, kids enjoy some safe, interactive fun, like exploring fire trucks, sliding down a fire pole, or whooping it up in the Fire Station playhouse, all supervised by in-house firefighters. 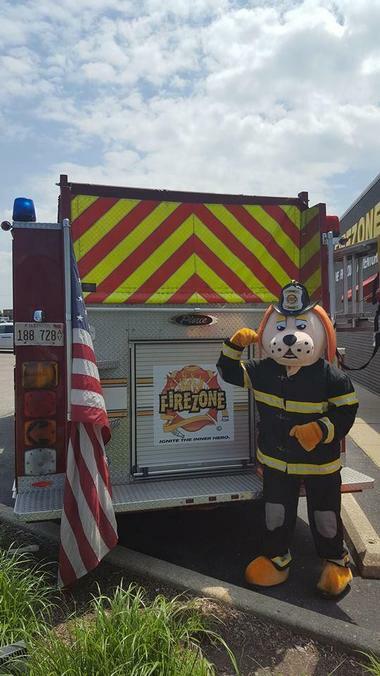 FireZone also gives field trips for up to 90 children ages 2 to 12, where kids learn valuable fire safety tips and participate in fire-fighting related activities. And adults can get in the fun too: FireZone provides team-building programs in association with Chicago Fire Truck Rentals. 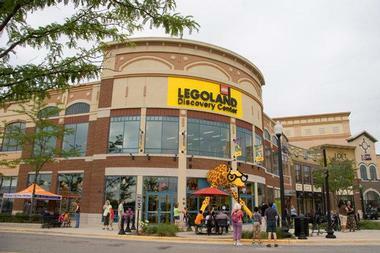 Schaumburg is home to the Chicago area’s LEGOLAND. The Discovery Center caters to children aged 3 to 10, with all the exhibits and attractions being kid-sized, so except for adult only evenings, you’ll have to bring along a child in order to gain admission. LEGOLAND has build zones, one-of-a-kind LEGO exhibits, two interactive rides (Kingdom Quest Laser and Merlin’s Apprentice), and even a 4D cinema. Visitors also can tour the LEGO factory, peruse the LEGO shop, and enjoy a snack in the LEGOLAND cafe. Birthday rooms are available for parties and on Toddler Tuesdays, kids age 5 or younger can partake in special activities. 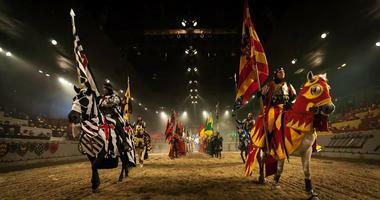 One of nine locations in North America, Medieval Times transfers guests back to the Spanish middle ages courtesy of an 11th century style four-course feast served while knights, horses, swords and falcons are all on display in a tournament of skill. For historical accuracy, the banquet is eaten sans cutlery, as was done in 11th century Spain. Before the show, wander in the Hall of Arms, where lush medieval decor, coats of arms, and weapons are on display. Or, if you’re feeling brave, take a look through the Museum of Torture, replete with replicas of medieval torture devices. The Prairie Center for the Arts is a performance venue boasting local and international acts on its roster. The venue seats 442 patrons and affords each of them excellent sightlines and acoustics in an intimate concert setting. Free outdoor concerts are a highlight of the summer season, and the annual schedule has music, dance, and theater offerings for every taste. The Herb Aigner Gallery contains exhibits that change monthly. The center offers youth programming in music (orchestra and choir) and dance, as well as summer theater. Meeting and performance space is also available for rent, and when the weather is nice, explore the Robert O. Atcher Municipal Center grounds. 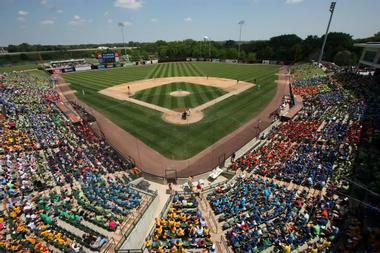 Schaumburg Baseball Stadium is home game central for the Schaumburg Boomers, a professional Frontier League baseball team. The stadium can accommodate 7365 fans, with flow over space for 900 more fans designated on the green space along the foul lines. The stadium offers multiple areas to choose from for your next group outing, including luxury suites (for 18, 25 or 35 people), the Miller Lite Deck (100-200 people), and the Schaumberg Club. All area rentals include an all-you-can-eat buffet or banquet and have excellent views of the field. Catered picnics for groups of 25 or more as well as birthday packages are also available for purchase. 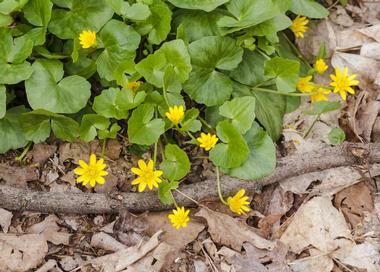 With 135 acres of green space, Spring Valley has been dubbed a “living museum.” The park boasts a nature center, over three miles of hiking trails, a replica 1880s farm, and a log cabin. 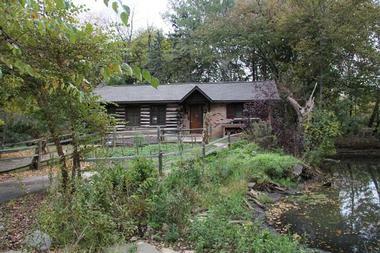 The visitor center features seasonal exhibits on natural history, a library, and an observation tower. The Trickster Gallery is a locus of contemporary Native arts and multicultural programming, including touring exhibitions, speakers, and workshops. The gallery has three spaces with work on display, with the permanent collection containing art from the post-1960s period, and a garden path displaying traditional medicinal plants. The gallery’s library features books authored by indigenous persons, with a 50’ television playing Native media. School tours give students of all ages (first graders through college) a chance to learn about indigenous culture and history, including the historical role that Natives have played in the American military. The Wood Library-Museum of Anesthesiology presents a comprehensive set of resources on anesthesiology. 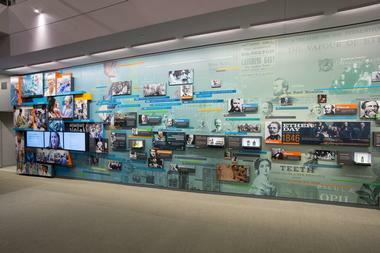 The museum contains books, photographs, multimedia, equipment, and artifacts on display and in special exhibitions, and it provides reference services through multiple channels, including email, phone, and in person. The main library focuses on the history of anesthesiology and houses not only books and scholastic journals, but also images and biographical works. In the John W. Pender Living History of Anesthesiology multimedia collection, visitors can peruse the interview collection and audiotapes. The rare book room is a closed area, but visitors can enter if they make prior arrangements with the museum manager.